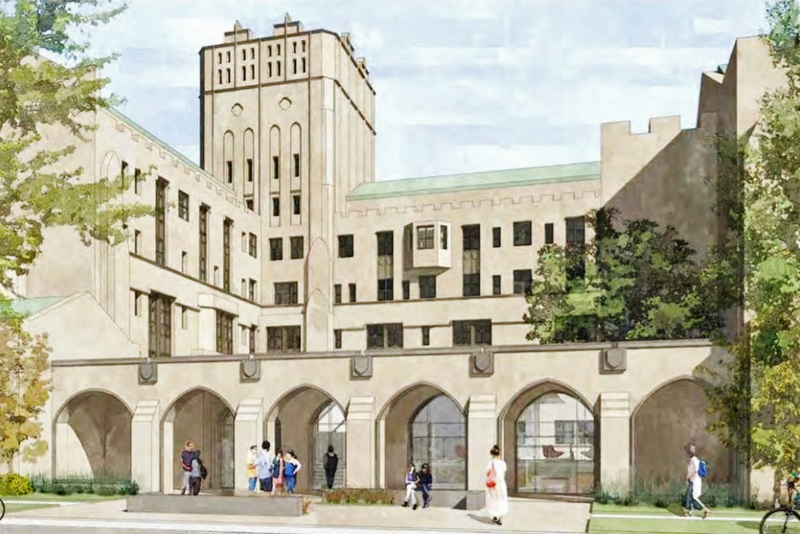 GMA and Wight & Company were recently selected to deliver a new $12 million, 35,000 SF Student Wellness Center for the University of Chicago. The new space, will bring together the Student Health Service, Student Counseling Service, and Health Promotion and Wellness in one location, enabling the University to provide integrated care in a welcoming and student-centered environment with more medical and mental health providers on staff. The 20,000 SF space will include a complete conversion of an existing commercial space into a full service early childhood learning facility. The facility will include new classrooms, offices, major exterior modifications, partial building demolition and new interior finishes. GMA Construction Group provided Cost Engineering services to the designer. Our scope included providing a Schmatic, Design Development, 50% CD and 95% CD estimate to the owner. GMA also provided multiple value engineering analysis's to ensure construction cost stayed withing budget. Understanding the needs of the College, the project will renovate current classroom 357 into an Anatomy lab and repurpose lab 363 into a supporting prep lab for all Anatomy needs. These renovations will aide in further development of state of the art laboratories equipped with modern technology. 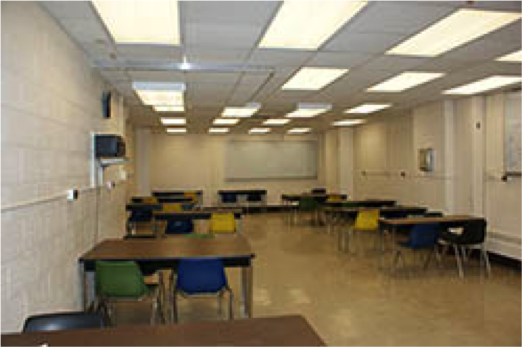 GMA provided design-build services to renovate the classrooms, administrative office space, lobby and reception area, as well as the faculty’s conference room and breakroom. GMA worked closely with school representatives and other relevant stakeholders to support the mission of the elementary school in anticipation of continued growth in the neighborhood. GMA scheduled and executed restoration work while the building was occupied with administrative staff and students attending the summer school program. As a result of our commitment to safety and efficiency, GMA completed the work before the school year commenced. GMA provided general contracting services for this project. The renovation included interior finish and MEP upgrades to the library, science labs administrative offices public corridors and bathrooms. The exterior upgrades included new windows 100% masonry tuckpointing, cleaning and sealing.